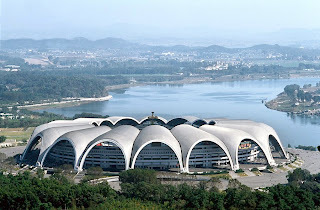 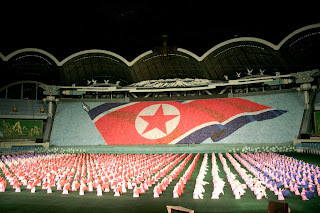 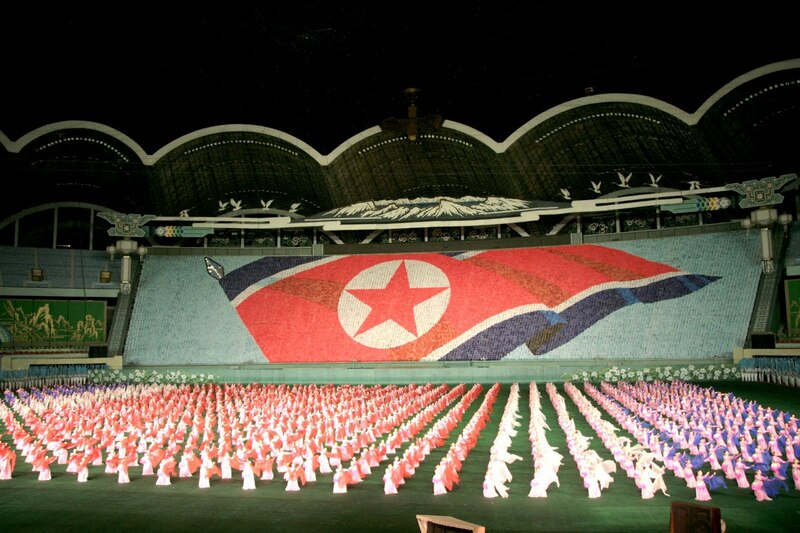 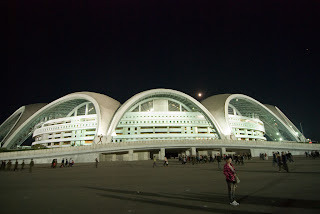 The Rungrado May Day Stadium is located in Pyongyang, North Korea, and is actually a multi-purpose stadium which is also used for other sports including athletics. 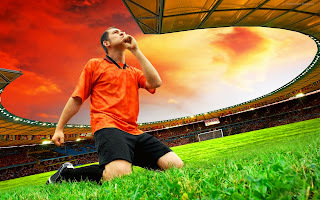 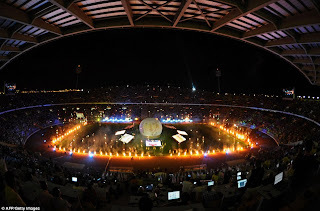 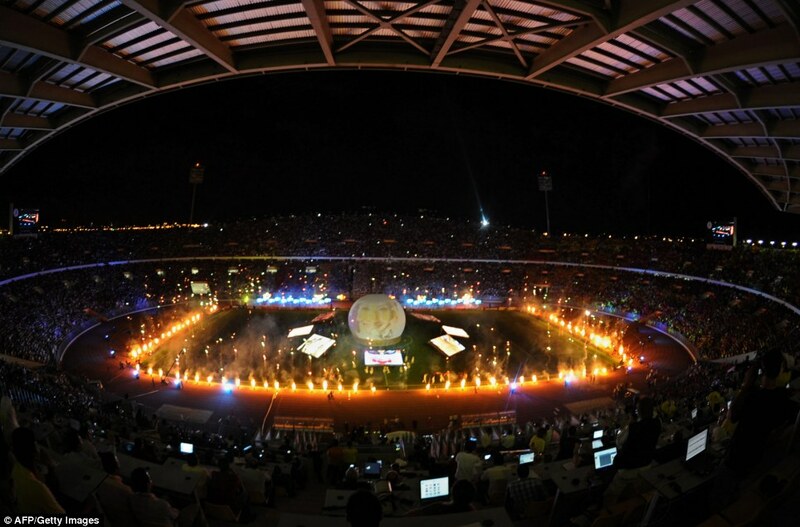 With a capacity of 150,000 it is not only the largest football stadium in the world but also the largest non auto-racing stadium in the world. It is currently used by the North Korean National football team.